With a name like Ztylus, I was expecting a stylus, but instead Ztylus gave me the Ztylus Metal Camera Kit ($114.95) to try, which includes an iPhone case and 4-in-1 revolver lens. I came away impressed. Selfies are big and a selfie stick is the only way to get a good shot without your arm being in the way. Even Tom Hanks took an epic selfie with David Letterman, but to make it a nice photo, he used a selfie stick. Now some museums and events have banned selfie sticks, including Apple's own Worldwide Developers Conference. So if you're going to bring a selfie stick, you will want an ubtrusive stealthy model. A huge thank you to everyone who entered our July/August iPhone Photography Contest! We had so much fun seeing all of your creative shots. A huge thank you to everyone who entered our May/June iPhone Photography Contest! We had so much fun seeing all of your creative shots. 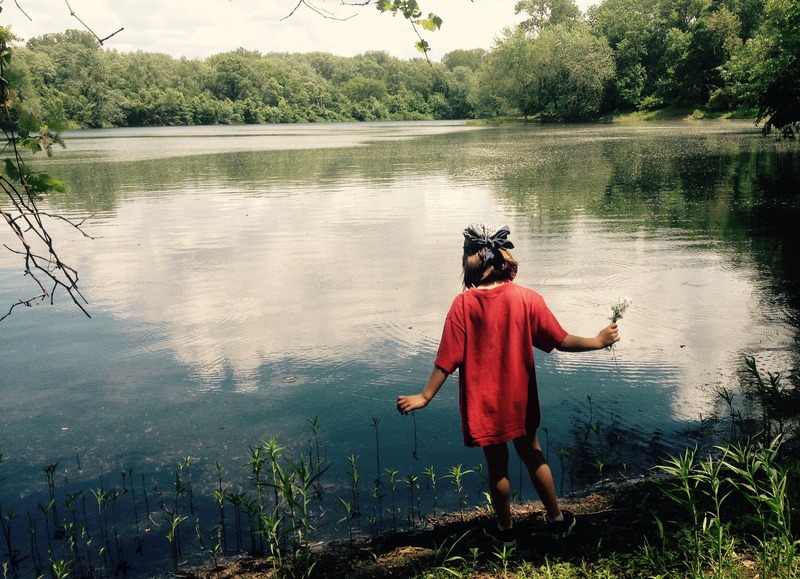 Read more about Congratulations Photo Contest Winners! 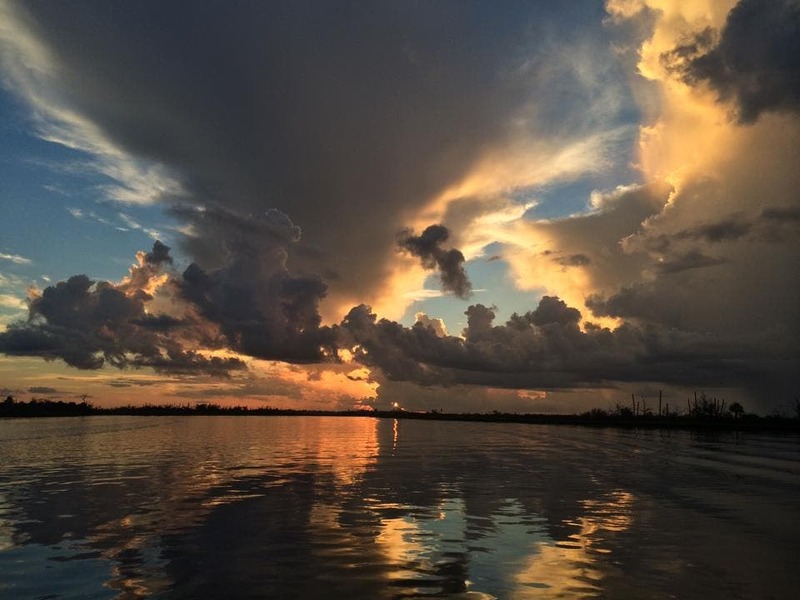 Vote Now in the iPhone Life Photo Contest: Voting Ends March 7! Vote now in the iPhone Life iPhone Photography Contest! The voting deadline is Saturday, March 7. Click HERE to choose your favorite images. The top nine photos will be featured in an upcoming issue of iPhone Life magazine. 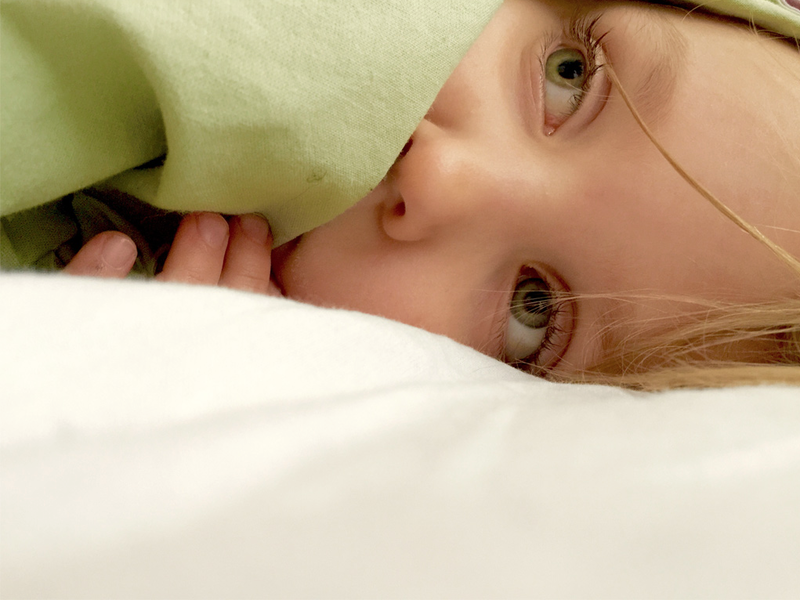 Read more about Vote Now in the iPhone Life Photo Contest: Voting Ends March 7! On Sunday Apple posted a new World Gallery web page that features stunning photos by 77 photographers taken with the iPhone 6, which Apple describes as "the world's most popular camera." Each photo is accompanied by a caption that gives the name and location of the photographer, a description of what makes the photo effective and the techniques used, and the apps used by the photographer. One can glean a lot of tips for taking great photos by reading the descriptions. 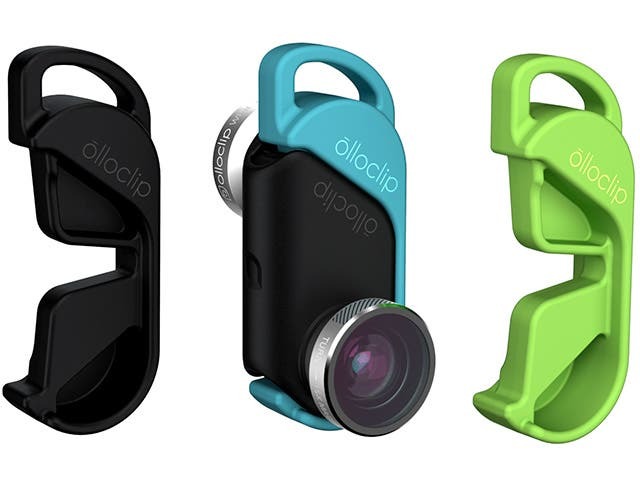 I've written often about Olloclip and their clip-on lenses for iPhones. Their latest batch supports both the iPhone 6 and iPhone 6 Plus, using an insert for each phone. This is great if you have both types of phones in your household, or if you might upgrade later. We have a few iPhone 6 phones in the family, but might add a 6 Plus to the household, so it's always nice when accessory makers keep multiple devices in mind. Enter the iPhone Life Photo Contest: Deadline February 28! Read more about Enter the iPhone Life Photo Contest: Deadline February 28! CES Recap: Home (and Pet) Monitoring! This should be the year of home automation, as Apple's HomeKit specification starts to take root, and CES had a number of products in that arena. The Ring Video Doorbell is a novel product that can replace a doorbell, using the existing wiring. It lets you see who is at the door and communicate with them thanks to a microphone and speaker, all via the free companion app running on an iOS device. This means you can be thousands of miles away and see when a visitor, delivery person, or intruder approaches your door. It's a great idea and at $199, it's reasonably priced. The Ring can also be operated by battery, so you can add a video doorbell to a gate or just about anywhere, as long as it's within range of your home's Wi-Fi. Read more about CES Recap: Home (and Pet) Monitoring! The newest smart lens from Kodak, the PIXPRO SL5, debuted at CES this week. We got to sit down with the Kodak team and get the full scoop on this impressive iPhoneography accessory. After hearing all about what this little lens can do, and seeing it put through its paces, it was apparent that we were looking at a product that was well deserving of our iPhone Life Magazine Best of CES award. 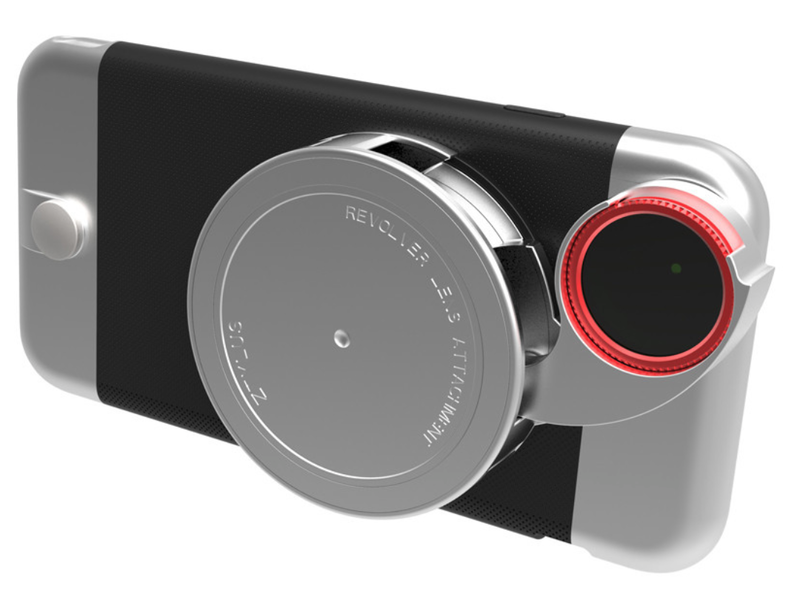 CES 2015: Ōlloclip Wins iPhone Life Magazine's Best of CES with 4-in-1 Lens for iPhone 6/6 Plus. Congratulations go out to Ōlloclip, winners for two consecutive years now, of iPhone Life's Best of CES Award. Ōlloclip has continued to impress with their lens attachments for the iPhone and iPad. With an Ōlloclip lens, an iDevice's great and handy camera is transformed into a tool worthy of any professional photographer. 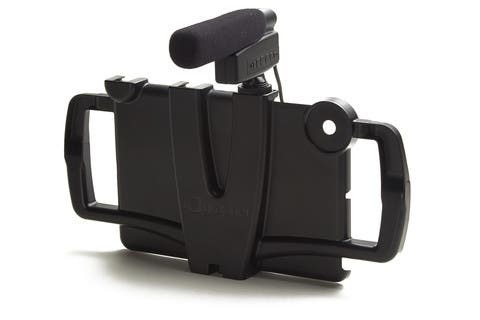 The new Ōlloclip 4-in-1 lens ($79.99) for the iPhone 6 and iPhone 6 Plus is no exception. Read more about CES 2015: Ōlloclip Wins iPhone Life Magazine's Best of CES with 4-in-1 Lens for iPhone 6/6 Plus. When it comes to Action Cams, there's more than GoPro to consider. Polaroid has an absolutely adorable little camera called the Polaroid CUBE ($99.99), which is a perfectly named product. The Polaroid CUBE has Polaroid's trademark rainbow pattern along the sides; the uninitiated might think it's a rip off of Instagram, but the truth is Polaroid had that look decades earlier—I still have my Polaroid 600 Sun camera to prove it. 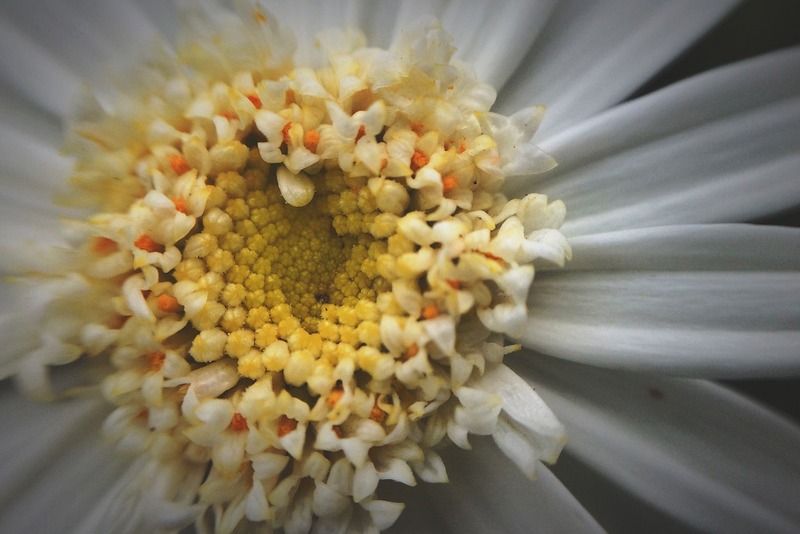 OlloClip is the category-defining lens maker that lets users add wide angle, zoom, fisheye capabilities, and more to their iPhone and even iPad cameras. As the iPhone has become the world's most popular camera, it's no wonder that OlloClip has become so popular as well. It's also no wonder that they came out with the OlloClip 4-IN-1 Photo Lens model ($79.99) for Apple's latest iPhones. Videography and the iPad don't usually go together. And that's a shame because the large screen of the iPad and even the iPad mini make for a great video editing tool. Without a USB port or SD card slot, transferring video files to the iPad is a hassle, even with AirDrop. Ideally, you could easily record quality video on the iPad and edit it immediately using iMovie or third party apps. 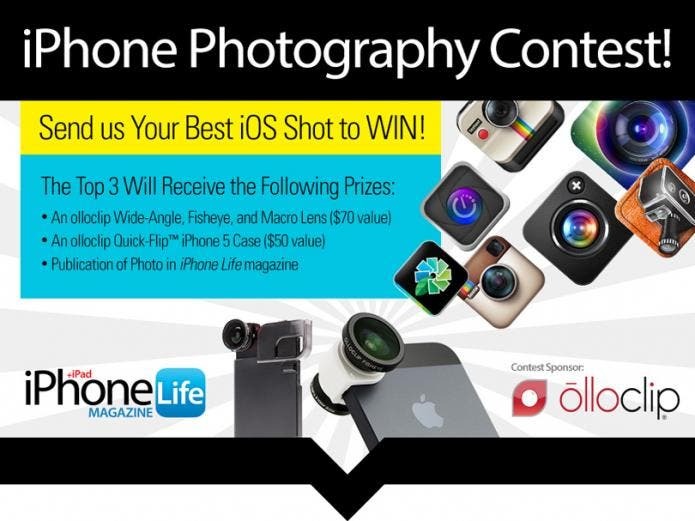 Last Day to Enter iPhone Life Photo Contest; Voting Ends January 5! Vote now in the iPhone Life iPhone Photography Contest! The voting deadline is Monday, January 5. Click HERE to choose your favorite images. The top 9 photos will be featured in an upcoming issue of iPhone Life magazine. Read more about Last Day to Enter iPhone Life Photo Contest; Voting Ends January 5! Vote Now in the iPhone Life Photo Contest: Voting Ends January 5! Read more about Vote Now in the iPhone Life Photo Contest: Voting Ends January 5! Enter the iPhone Life Photo Contest: Deadline December 26! It's photo contest time again. We know you enjoy taking the occasional artistic shot with your iPhone, so why not get rewarded for it! Enter our iPhone Photography Contest for a chance to win awesome prizes and a spot in our magazine! Read more about Enter the iPhone Life Photo Contest: Deadline December 26! 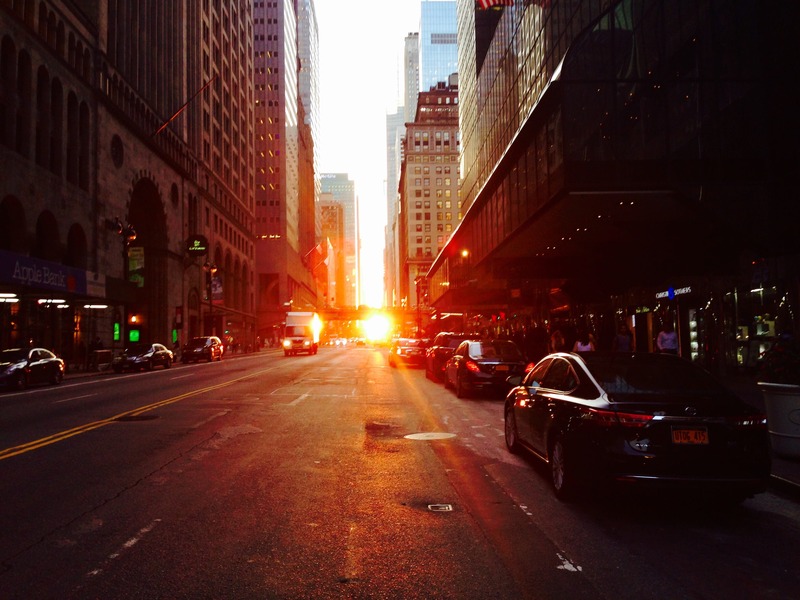 Vote Now in the iPhone Life Photo Contest: Voting Ends November 3! Vote now in the iPhone Life iPhone Photography Contest! The voting deadline is Monday, November 3. Click HERE to choose your favorite images. The top 10 photos will be featured in an upcoming issue of iPhone Life magazine. 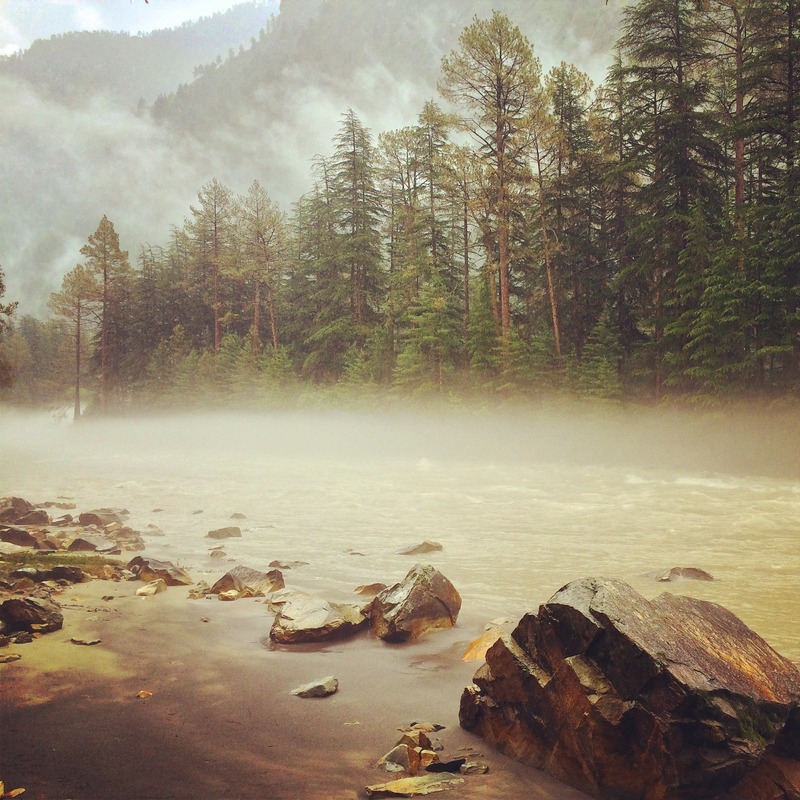 Read more about Vote Now in the iPhone Life Photo Contest: Voting Ends November 3!